located on the first floor of Public Health's Mangilao facility. 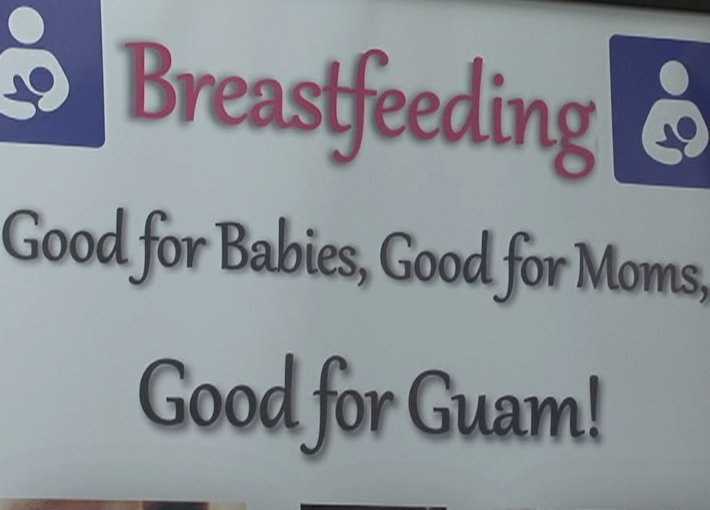 Guam Department of Public Health in Mangilao opened its first breastfeeding room for nursing mothers. 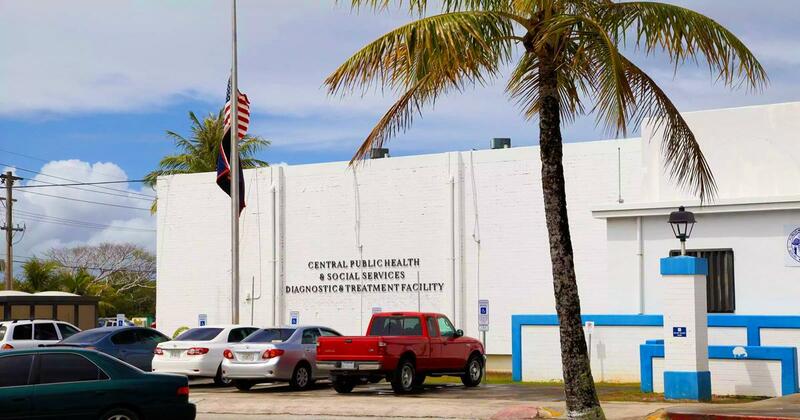 This nursing room honors a Guam law that protects nursing mothers to breastfeed their children in safe, clean and appropriate public areas. The lactation room is located on the first floor of Public Health's Mangilao facility. Note: Guam's official breastfeeding law the Nana Yan Patgan Act says moms can breastfeed openly wherever they feel the need to breastfeed.